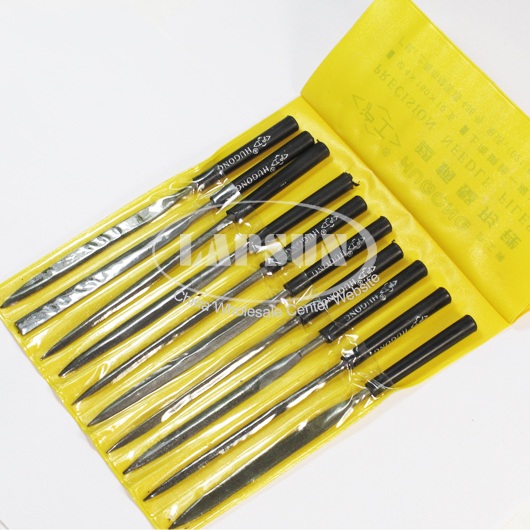 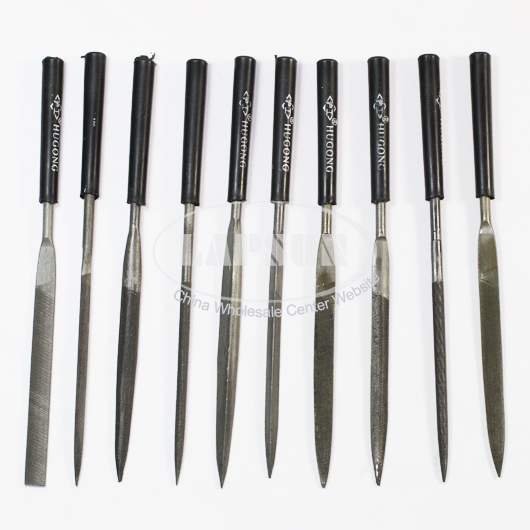 This set of ten needle files features easy-to-grip nylon handles for better control while handling detail work. 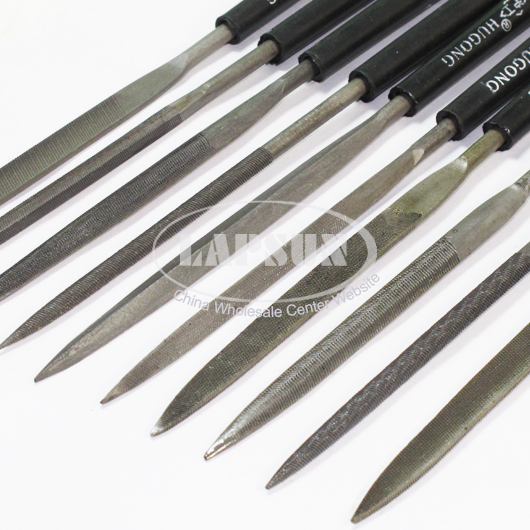 Each exceptionally crafted 6-1/4" needle file is designed for a whole range of fine applications and allows you to easily file those hard to reach angles. 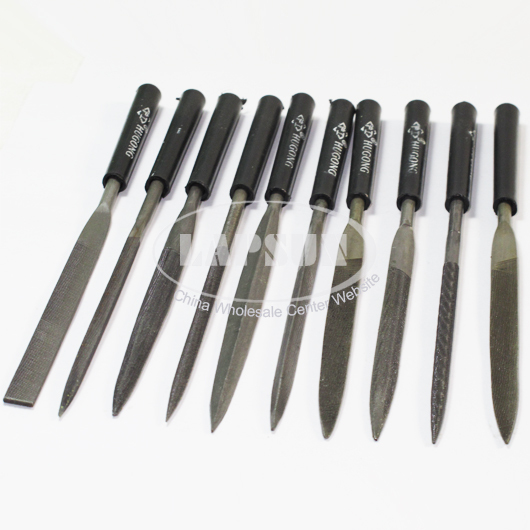 This file set includes 10 different files that are perfect for the hobbyist or anyone handling detail work in the shop or garage!